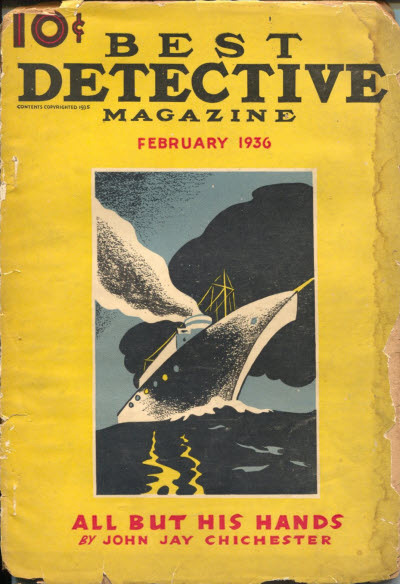 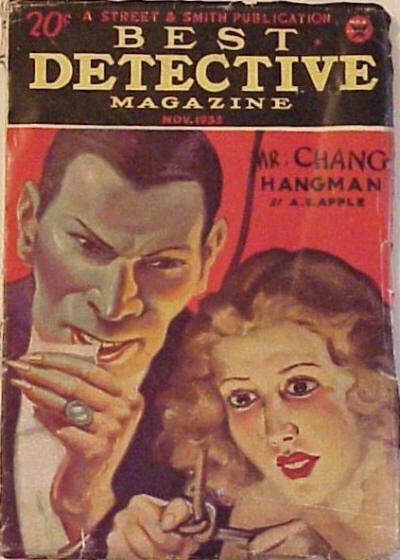 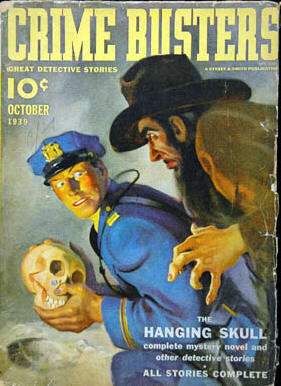 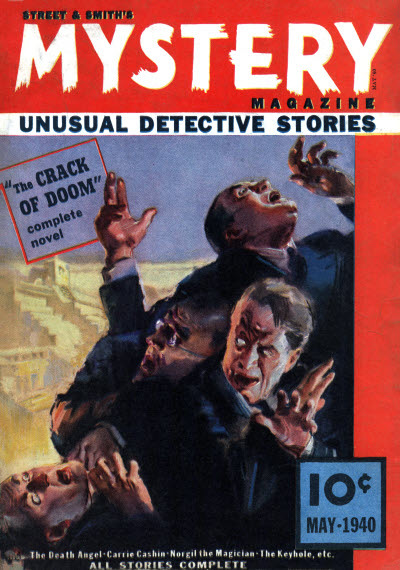 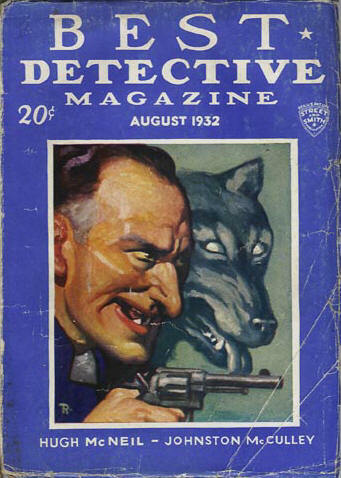 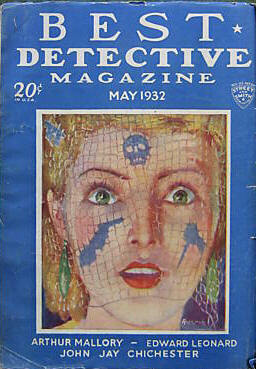 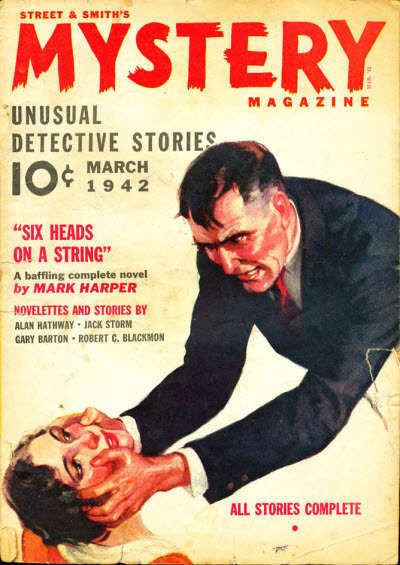 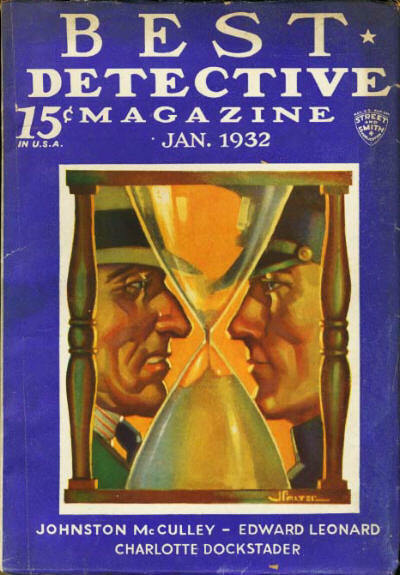 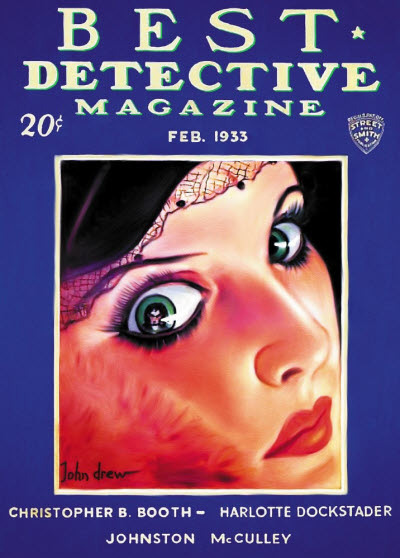 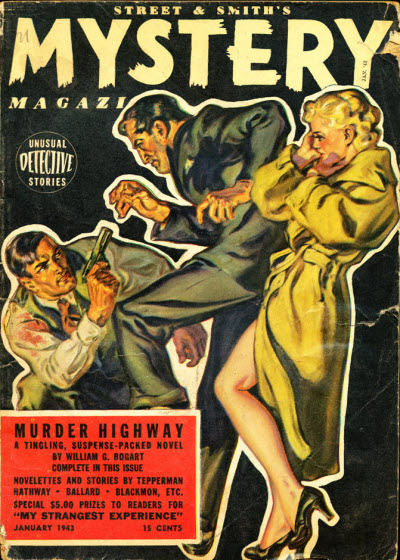 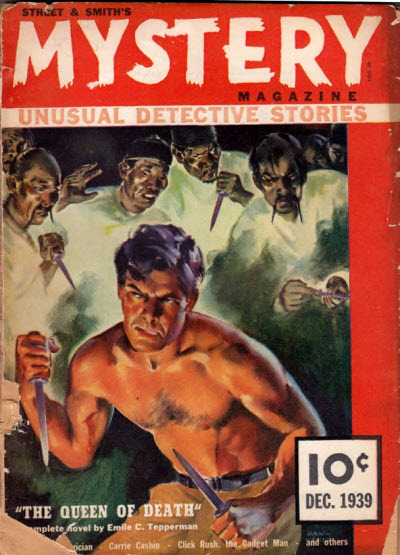 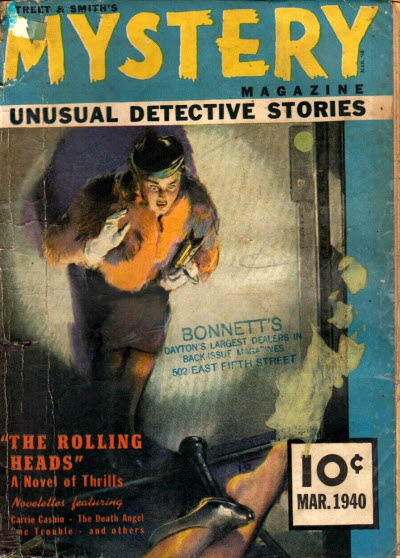 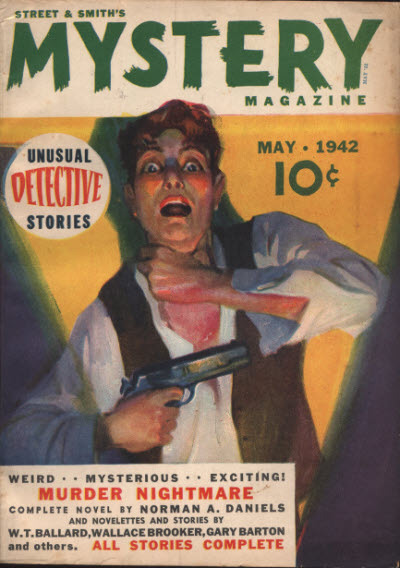 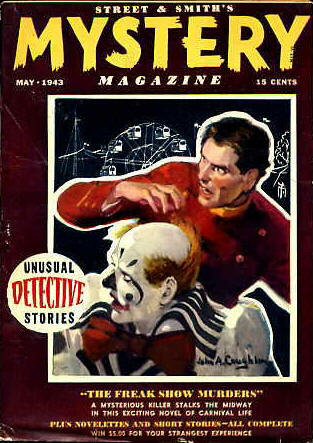 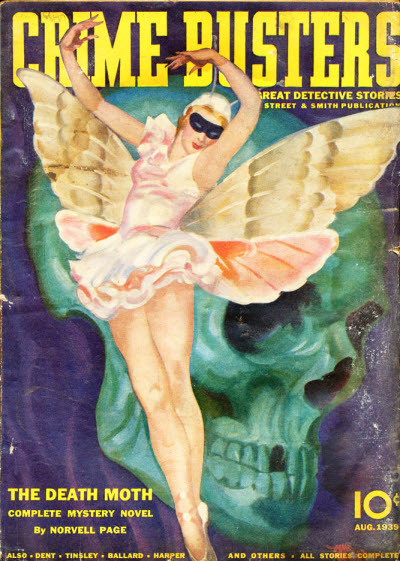 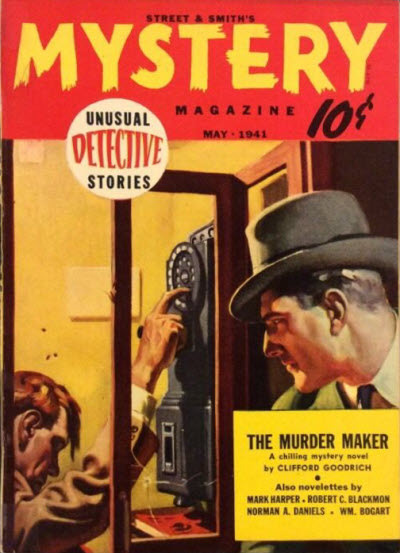 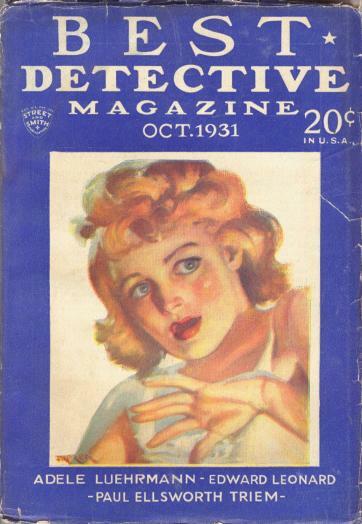 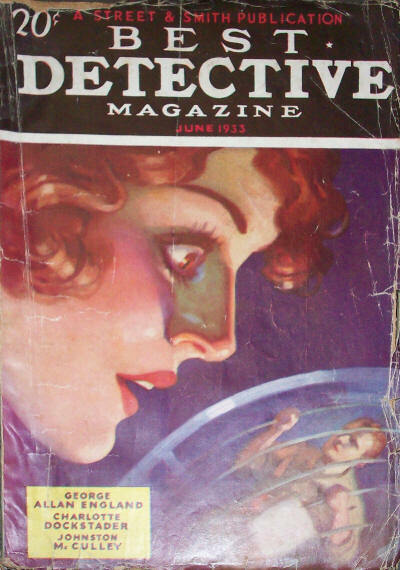 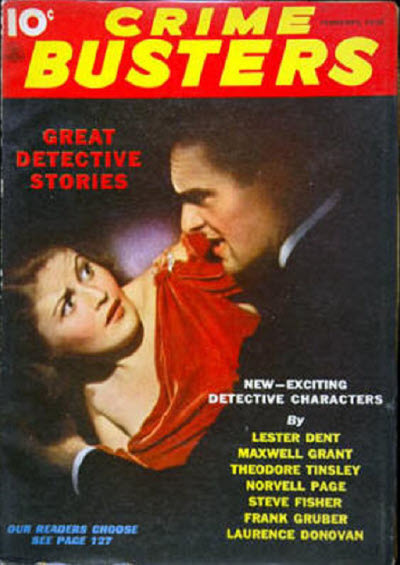 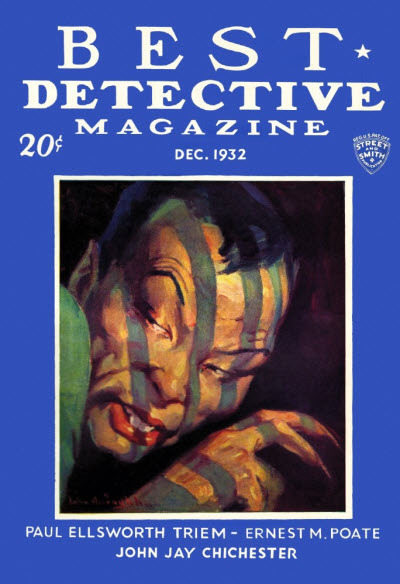 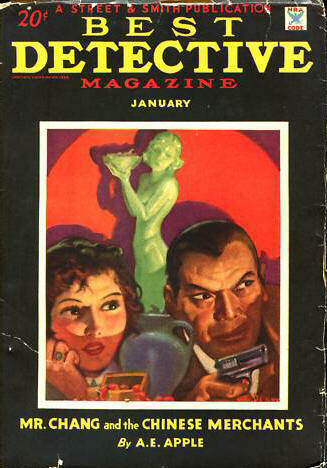 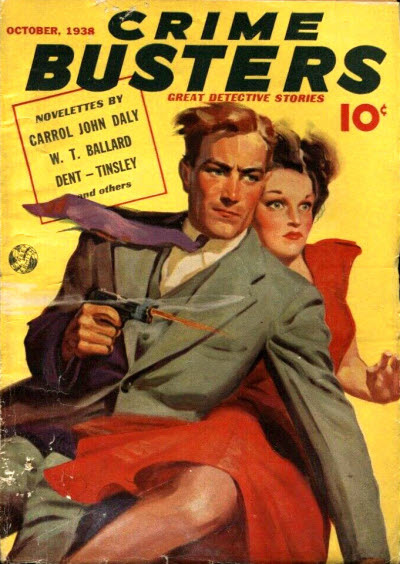 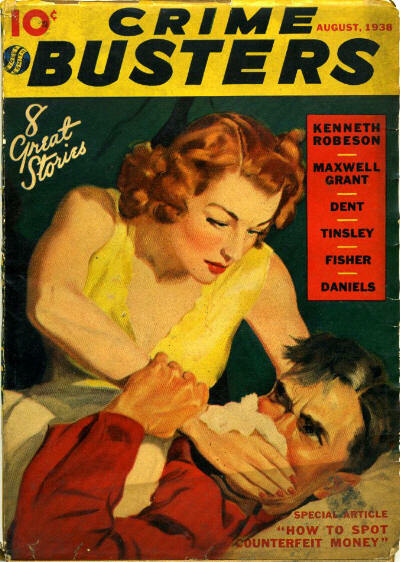 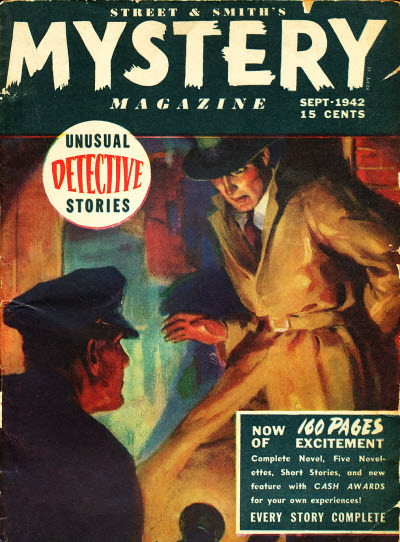 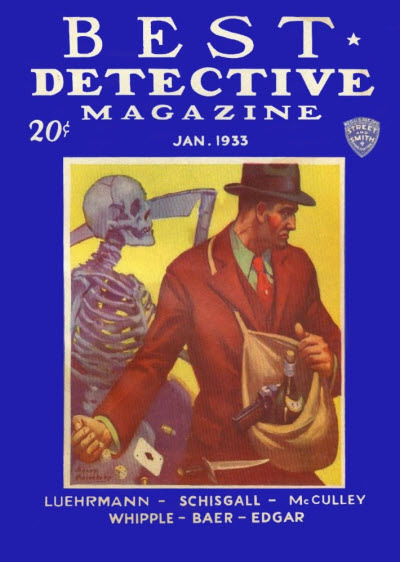 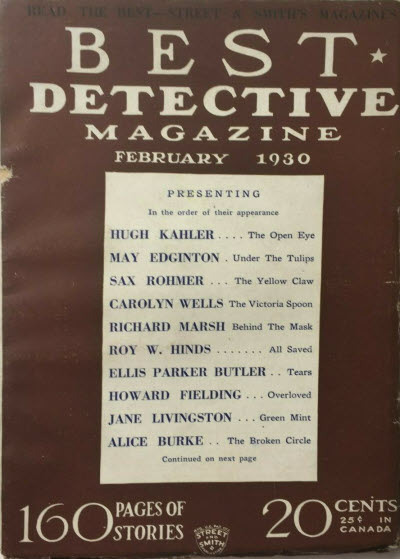 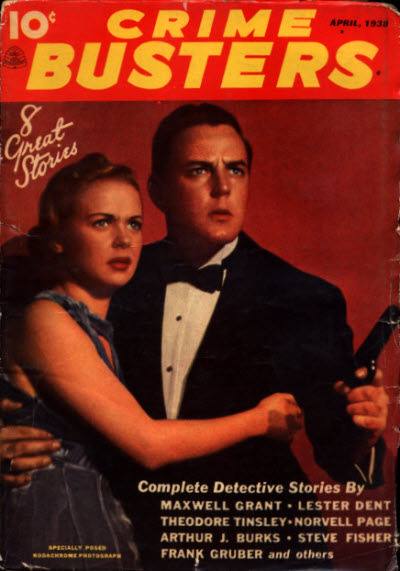 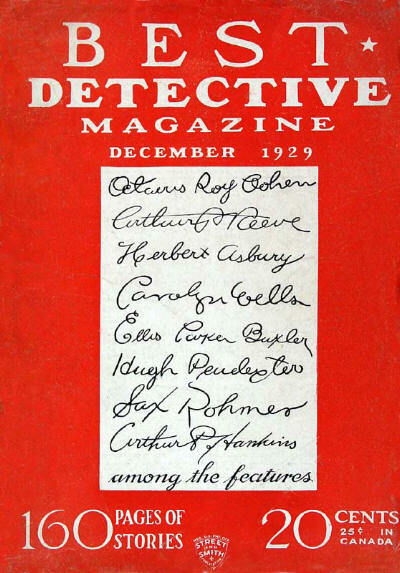 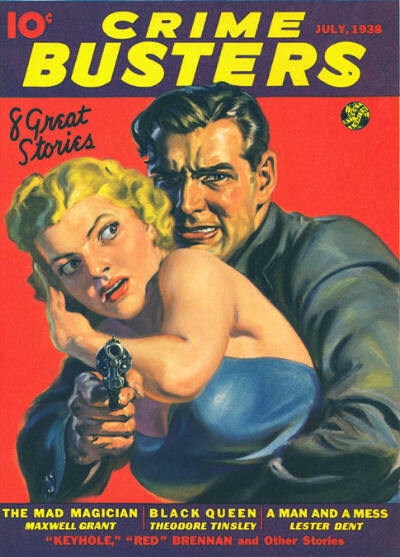 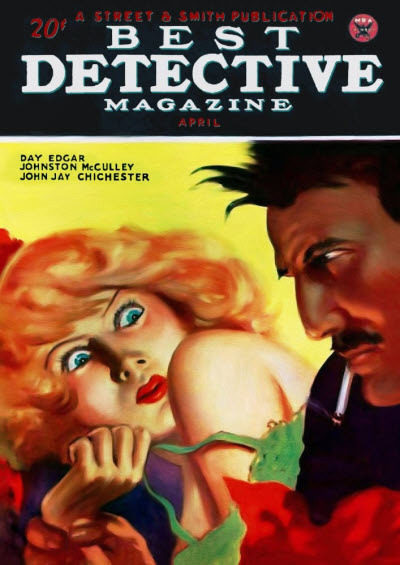 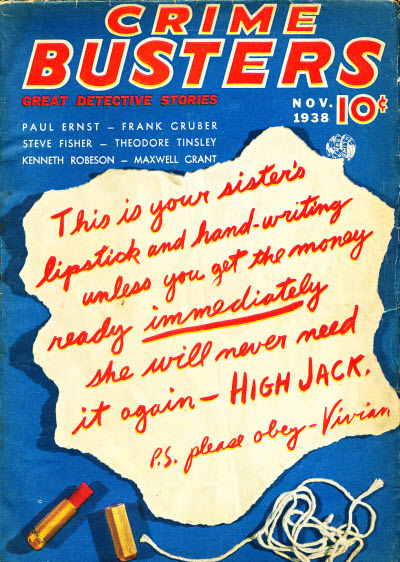 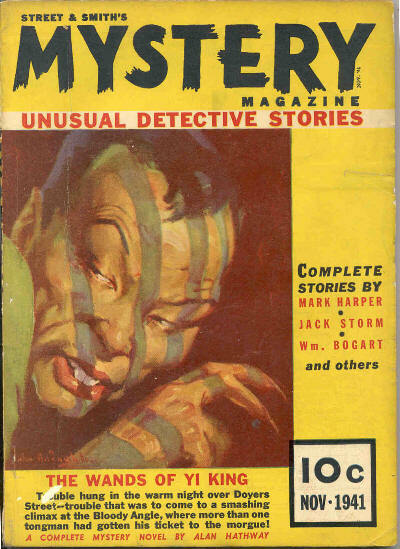 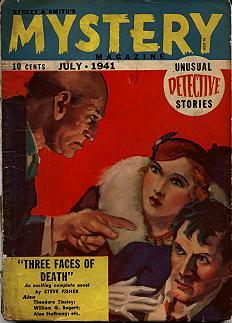 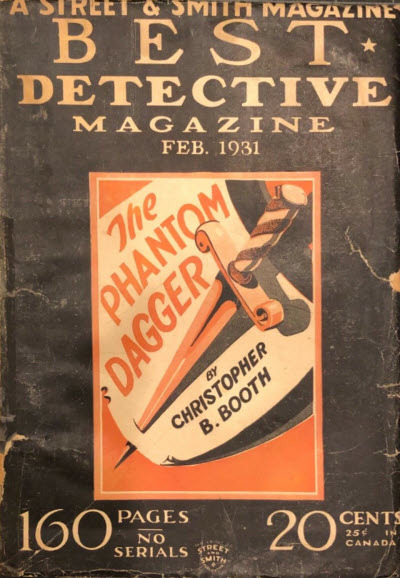 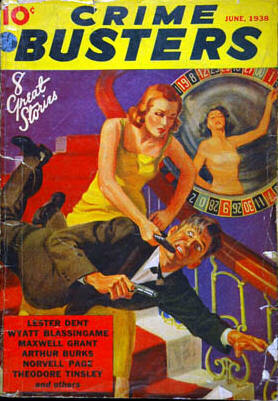 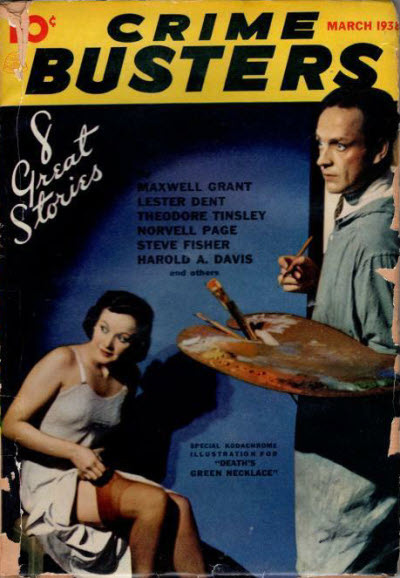 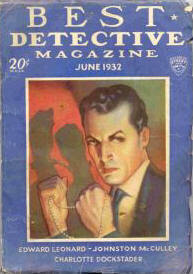 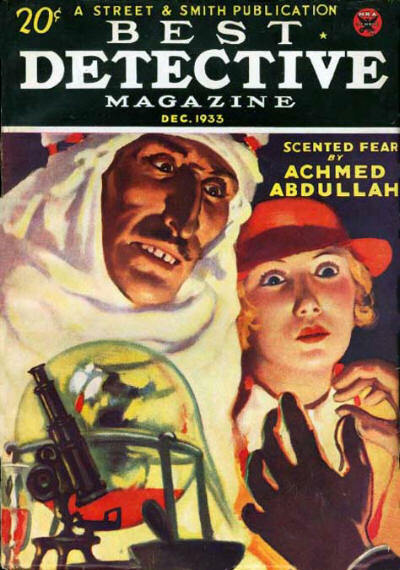 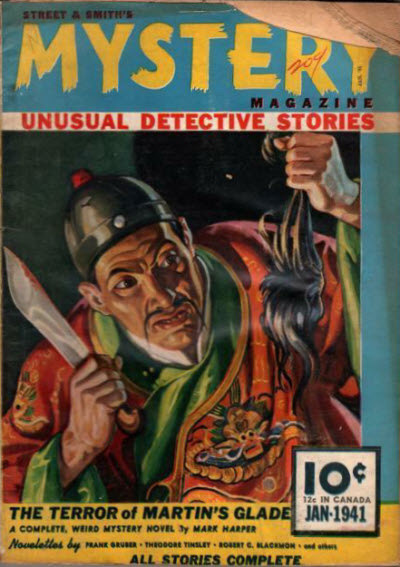 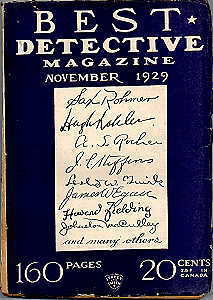 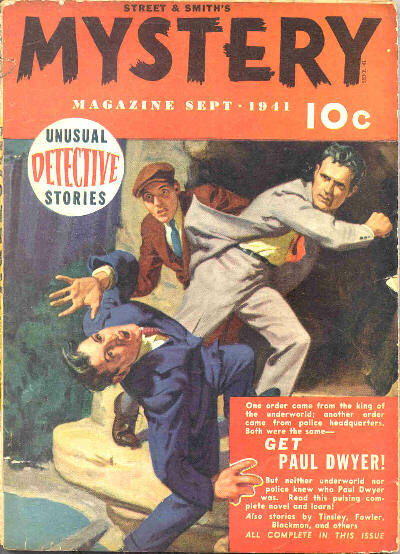 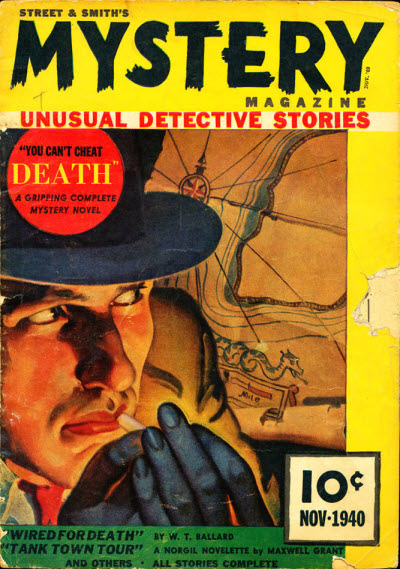 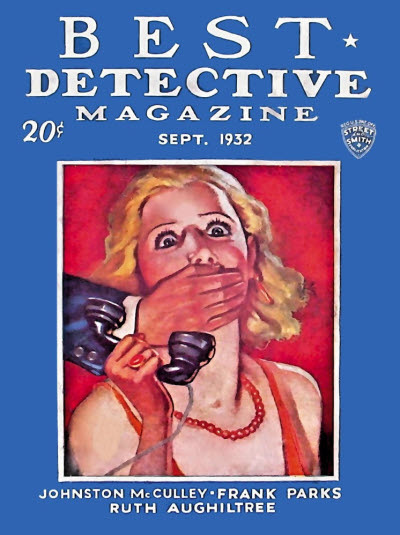 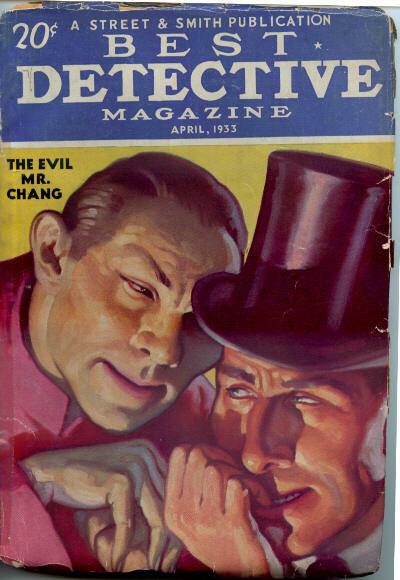 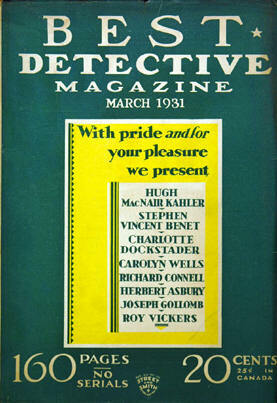 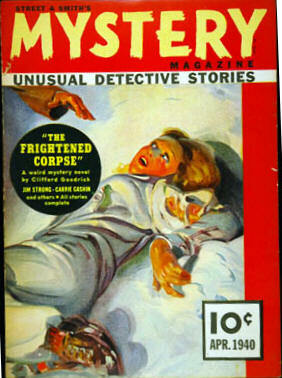 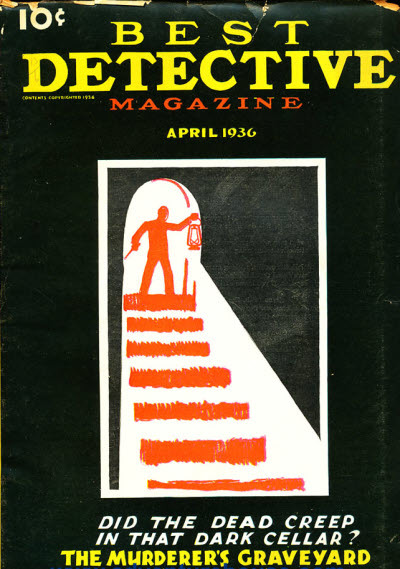 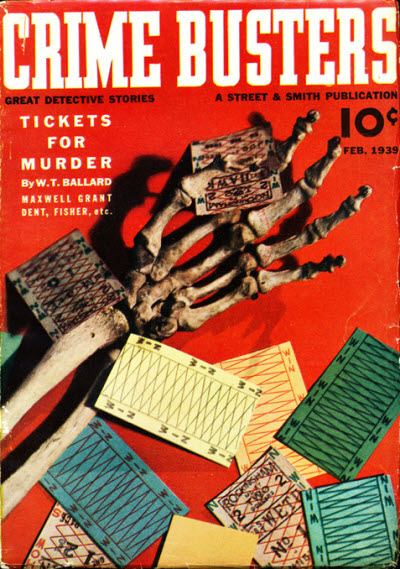 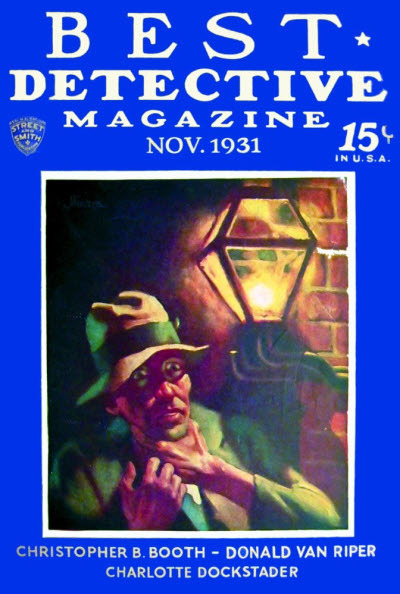 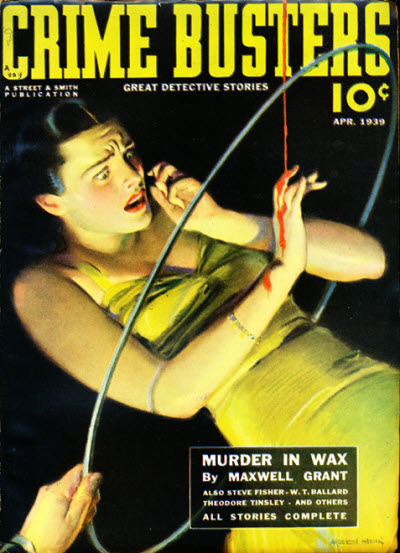 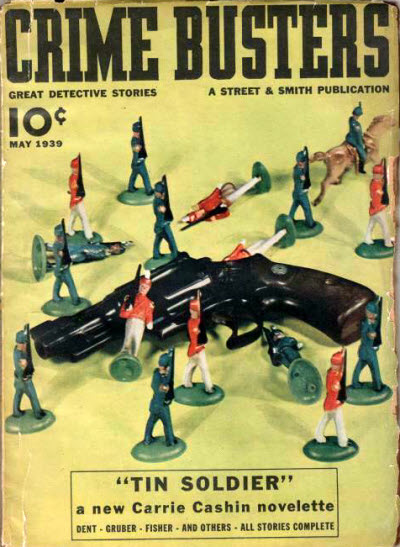 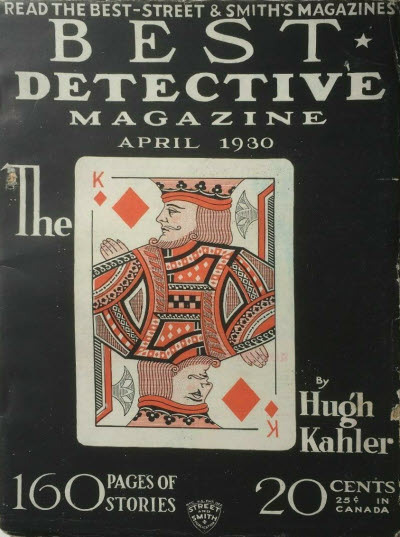 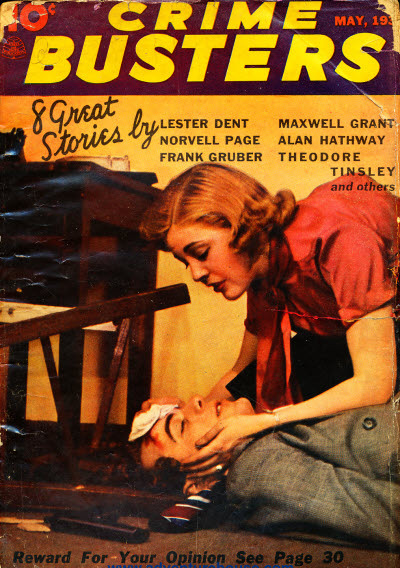 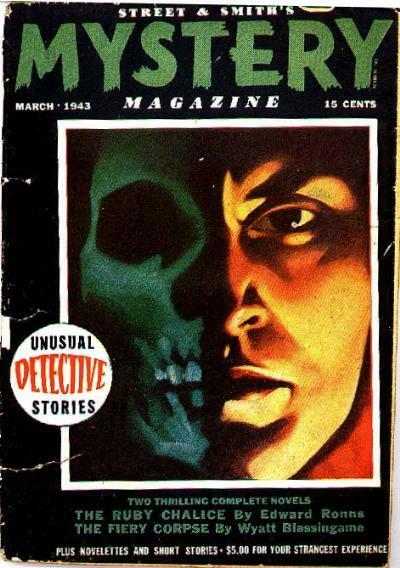 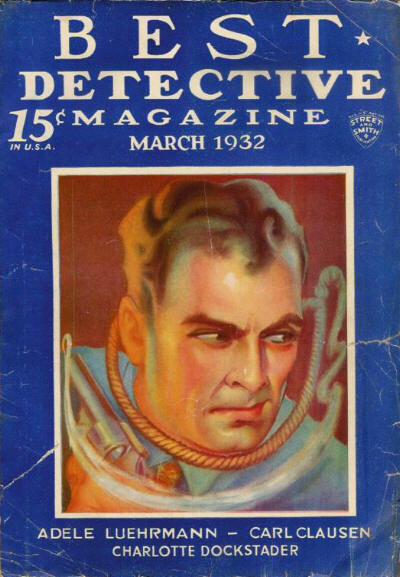 As Best Detective Magazine the magazine was predominantly reprint, but after 95 issues it was relaunched, in November 1937, as Crime Busters featuring "all new stories" mainly with series characters such as The Gadget Man and The Death Angel. 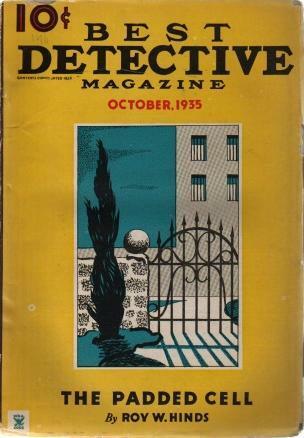 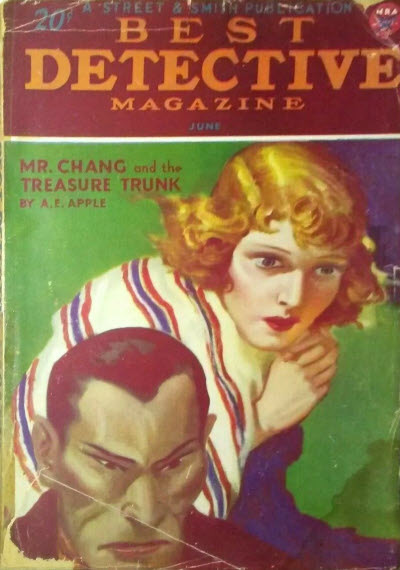 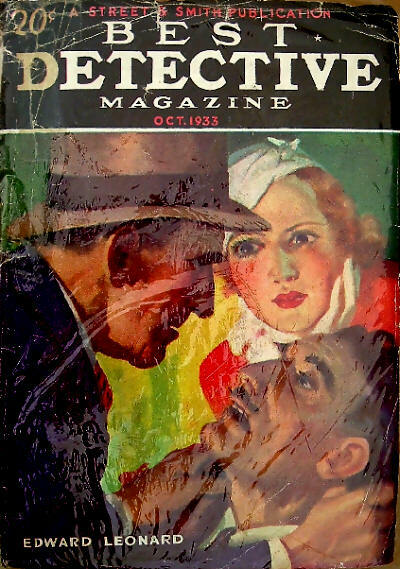 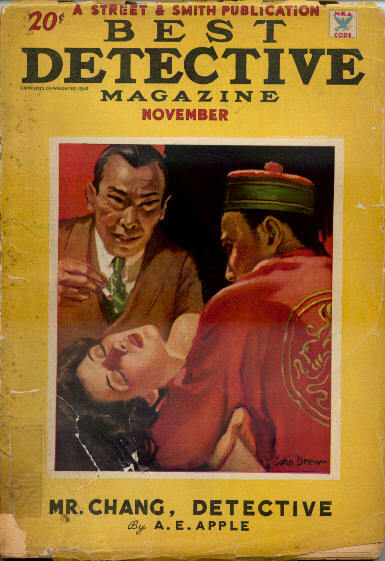 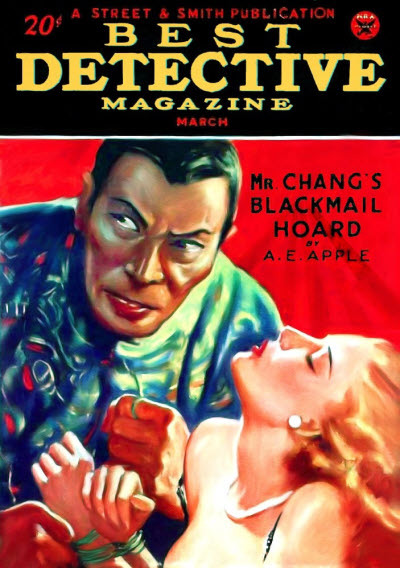 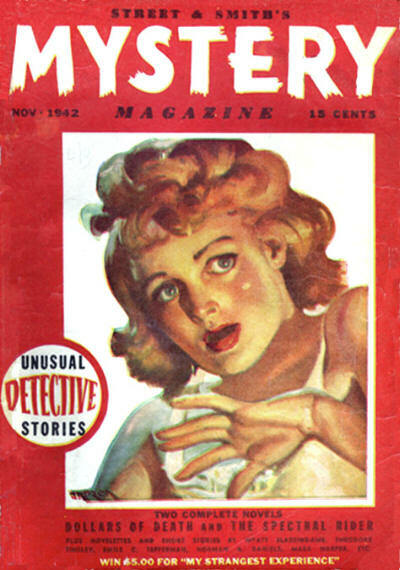 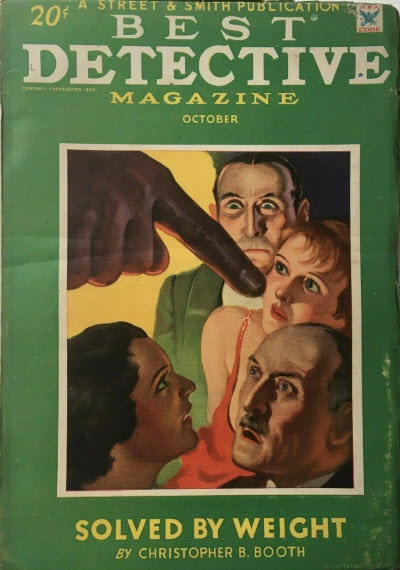 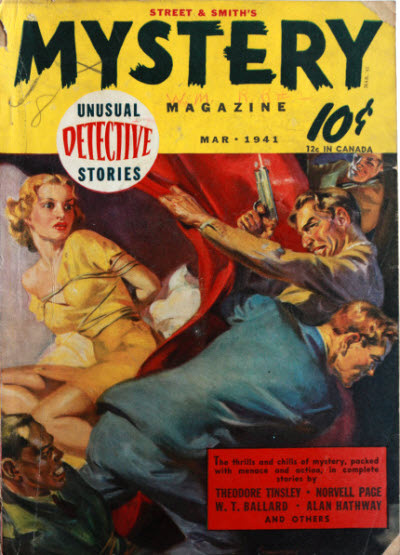 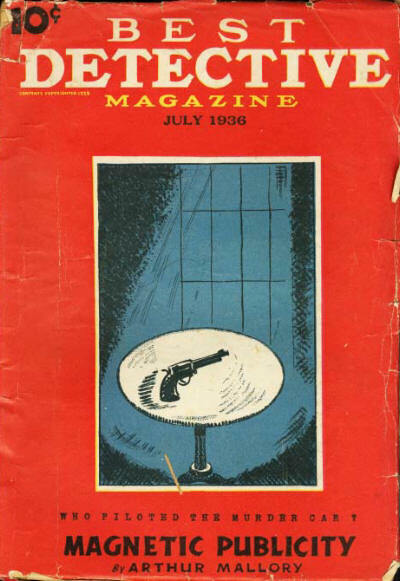 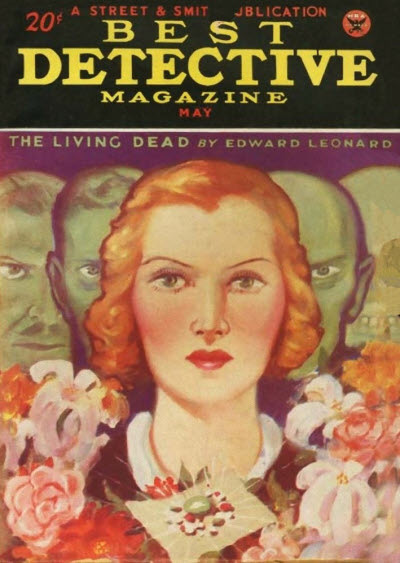 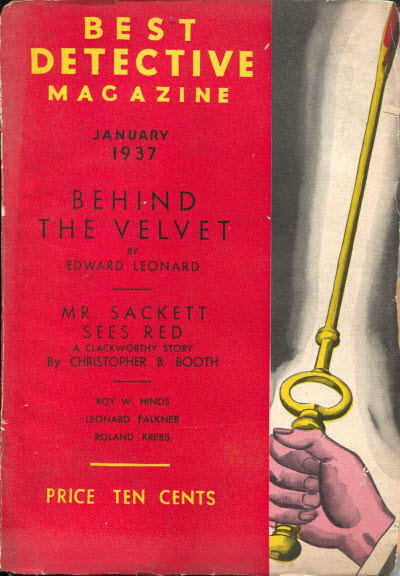 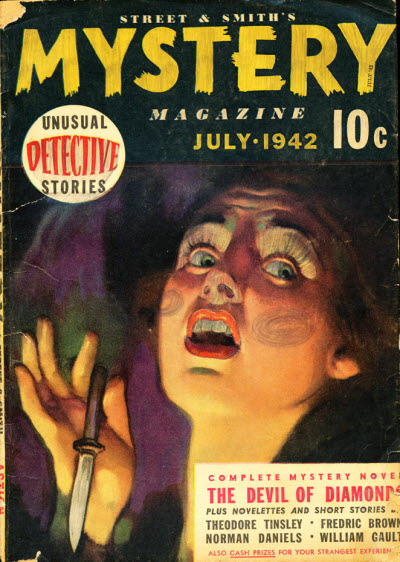 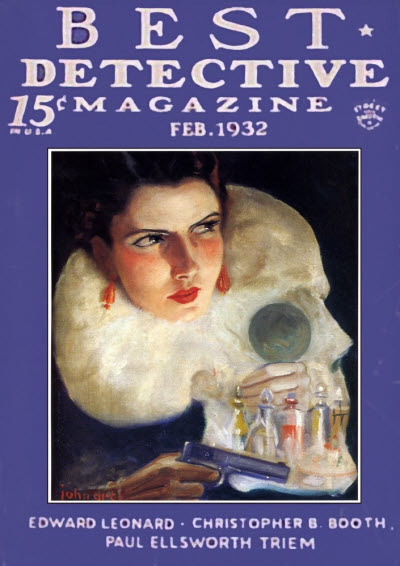 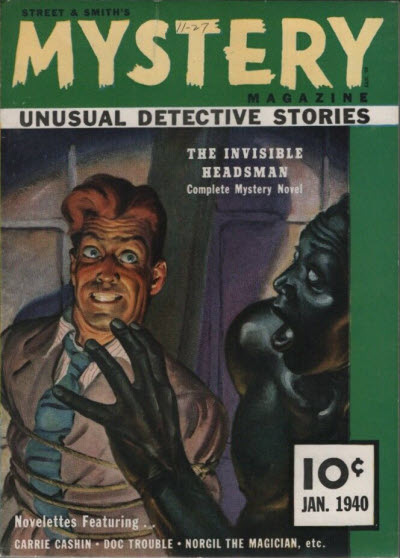 However, this only lasted for 24 issues and in November 1939 the magazine was relaunched again, this time as Street & Smith's Mystery Magazine, dropping the most colourful of the series characters. 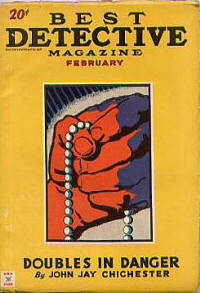 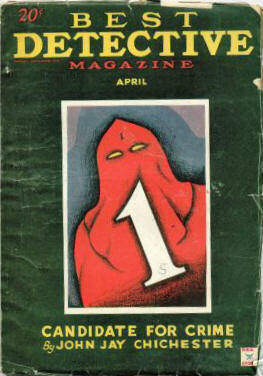 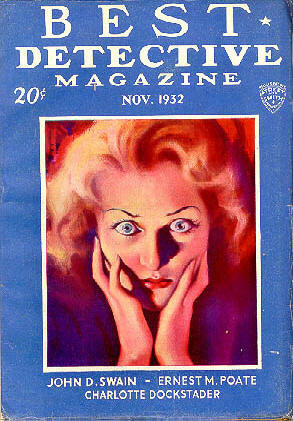 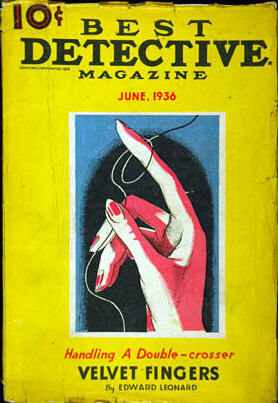 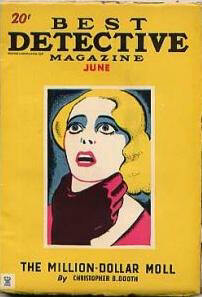 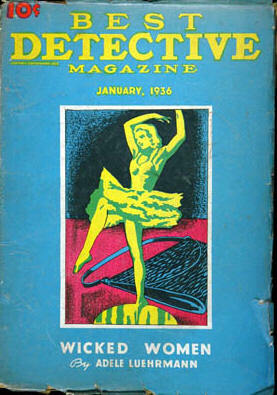 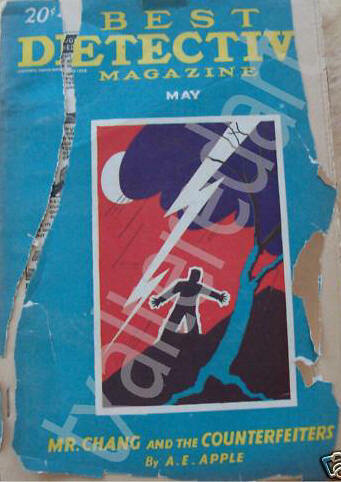 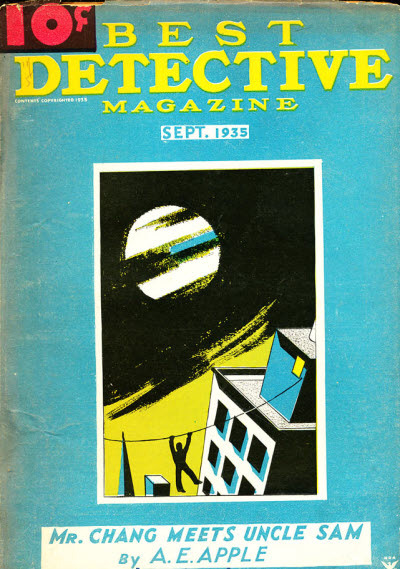 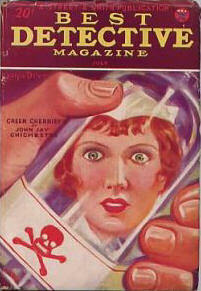 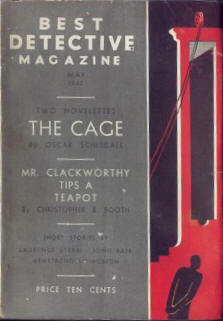 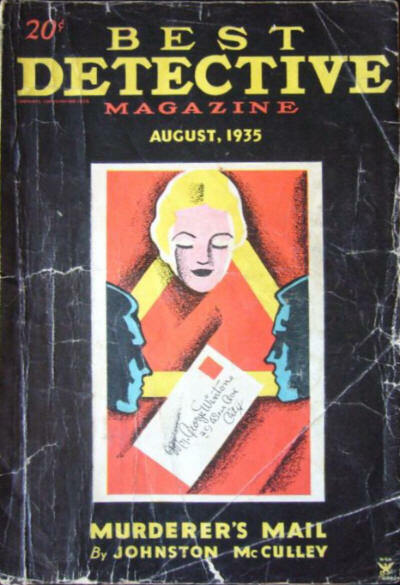 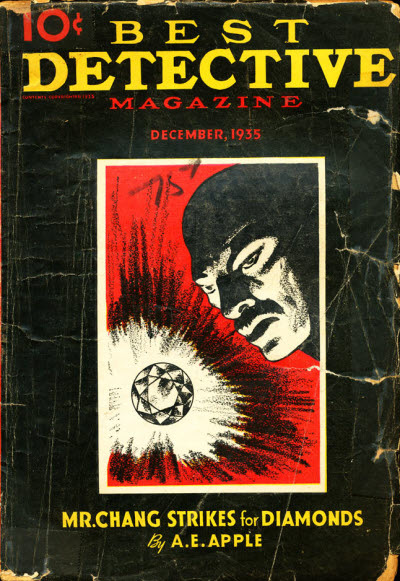 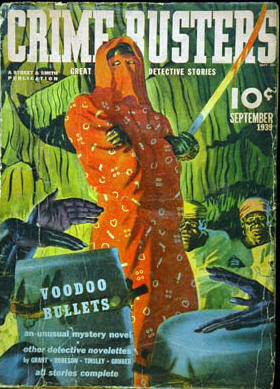 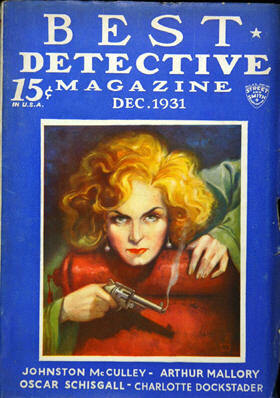 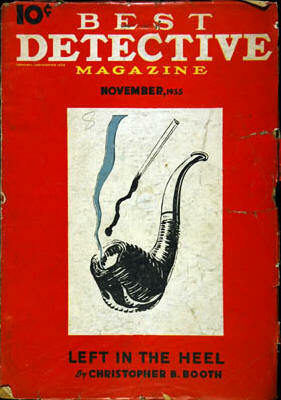 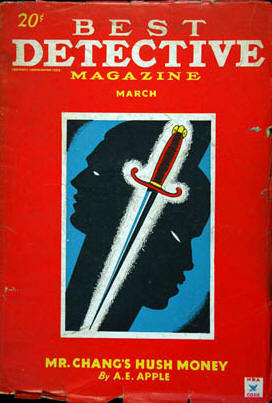 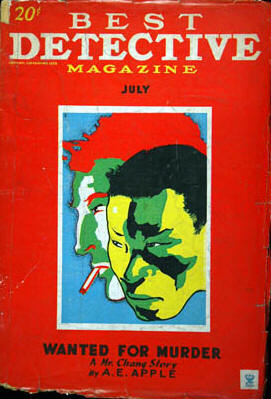 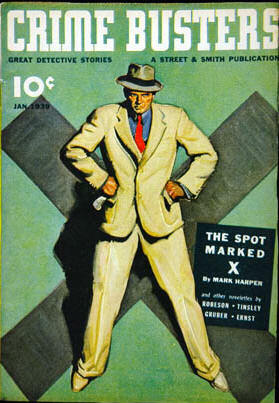 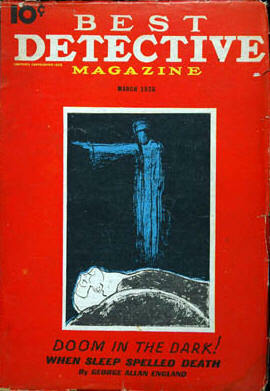 This final incarnation lasted for only 26 issues before the magazine finally folded during World War II. 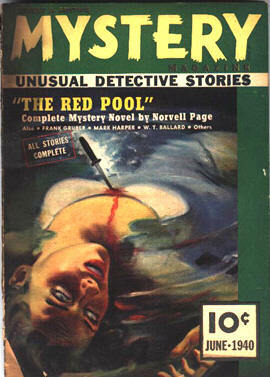 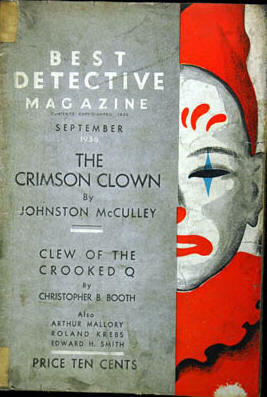 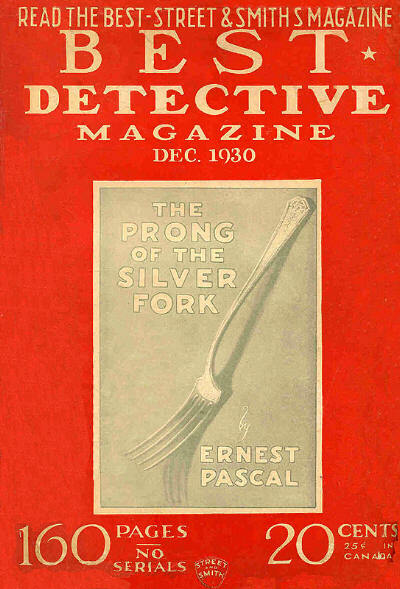 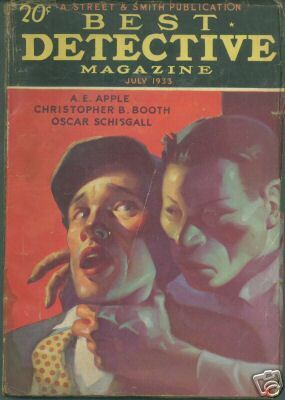 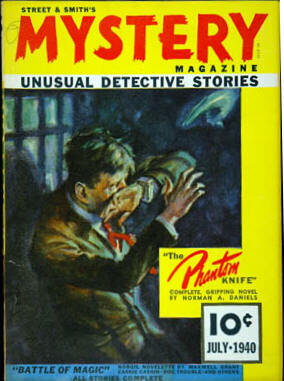 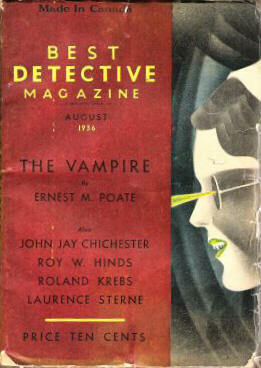 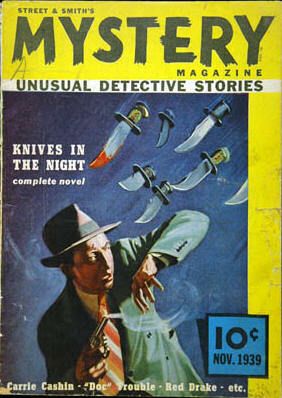 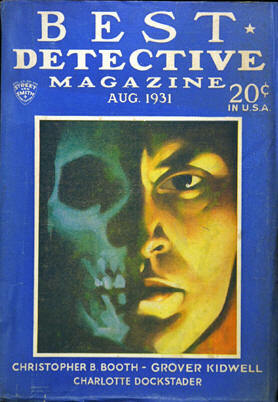 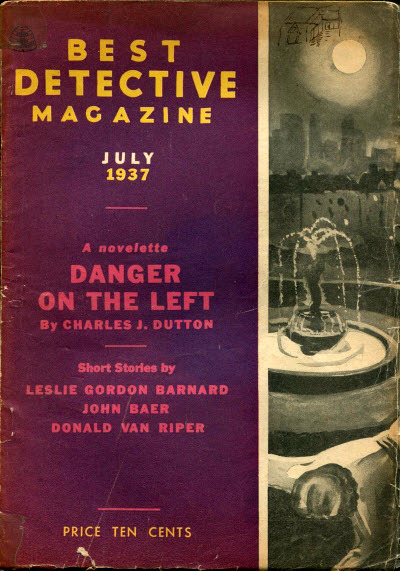 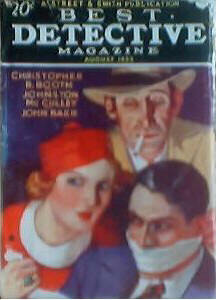 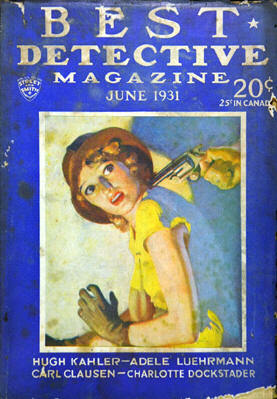 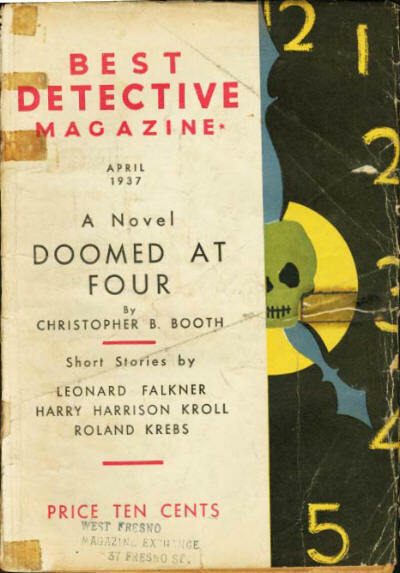 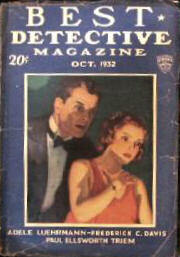 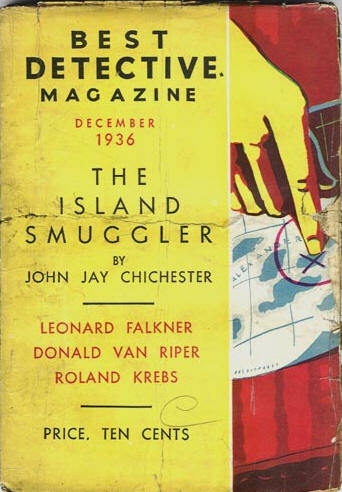 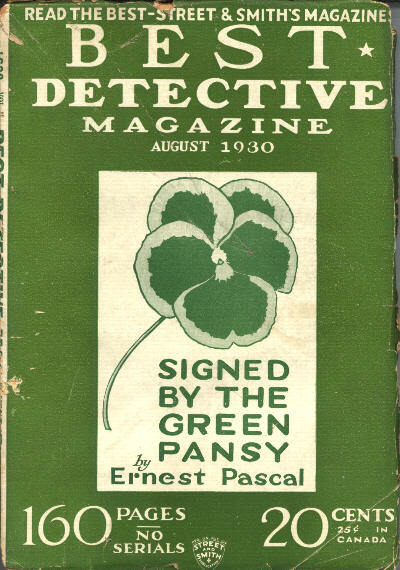 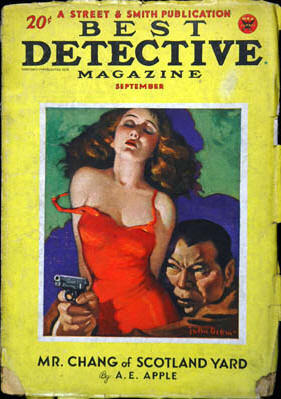 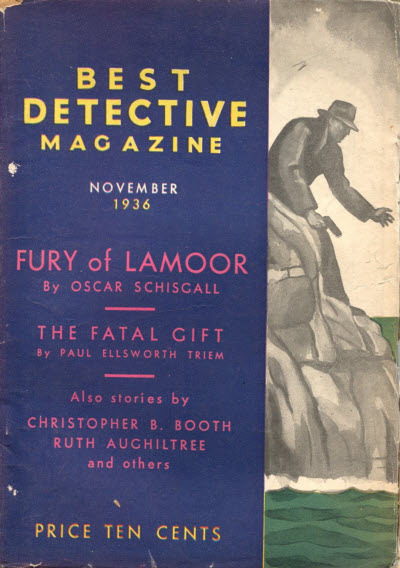 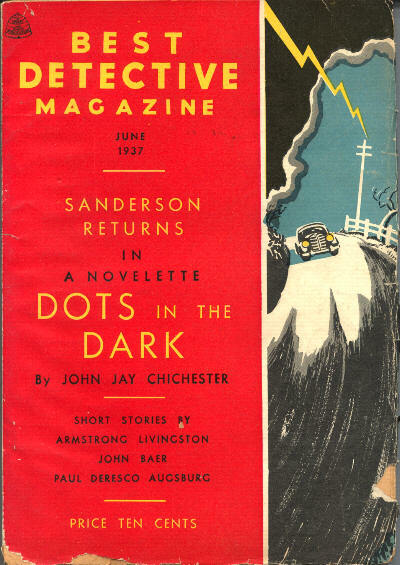 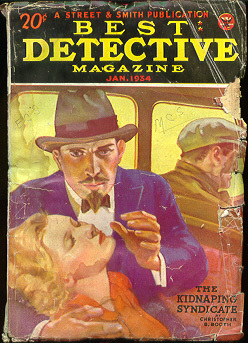 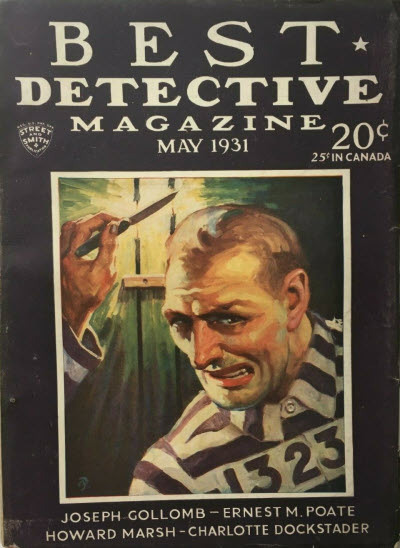 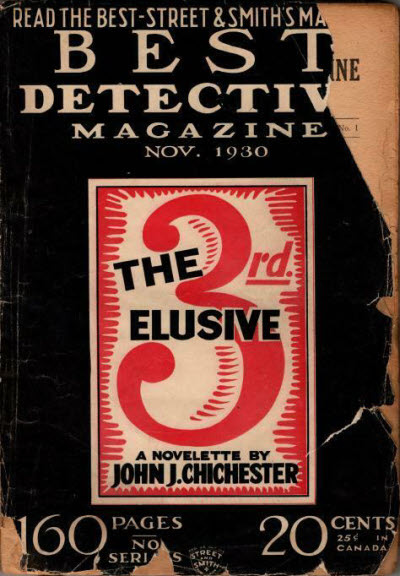 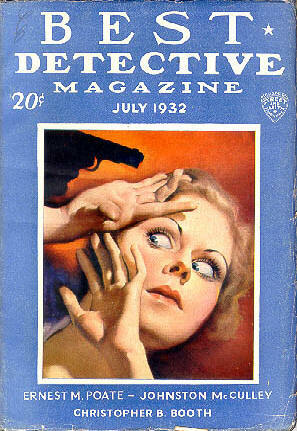 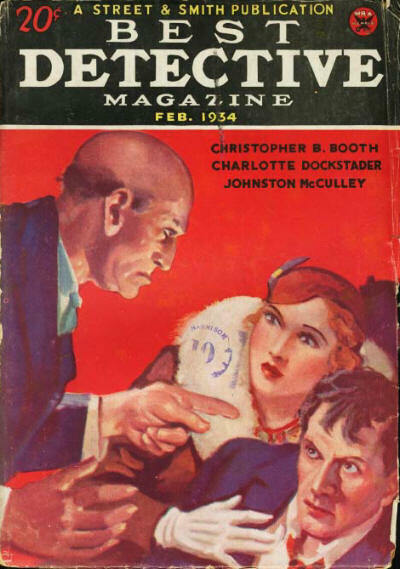 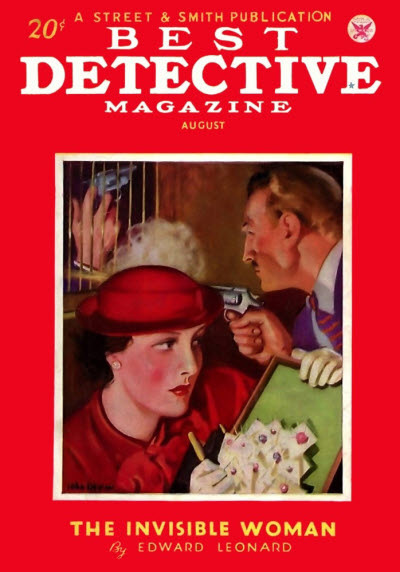 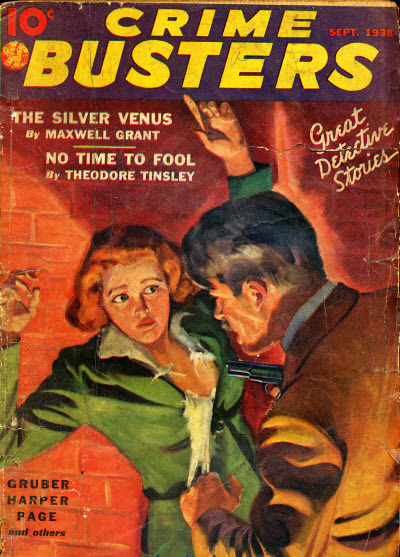 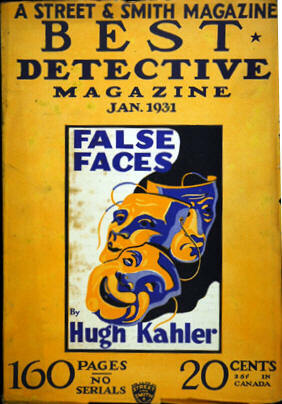 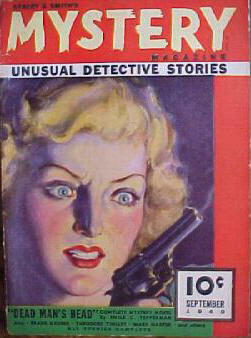 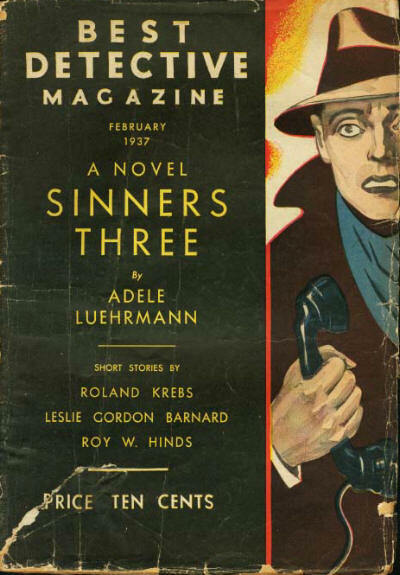 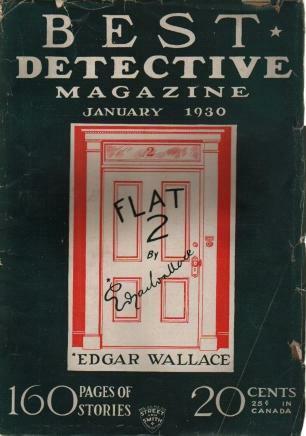 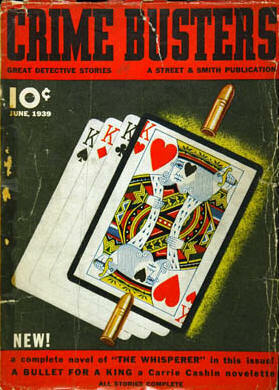 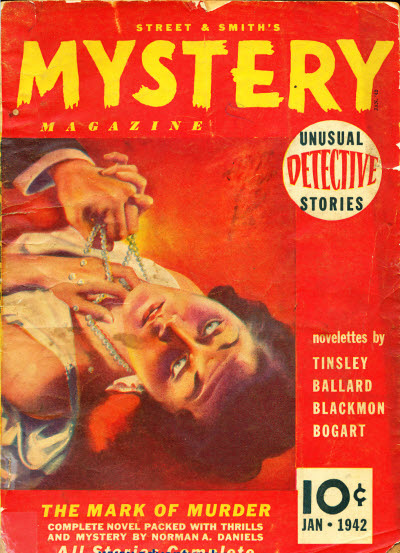 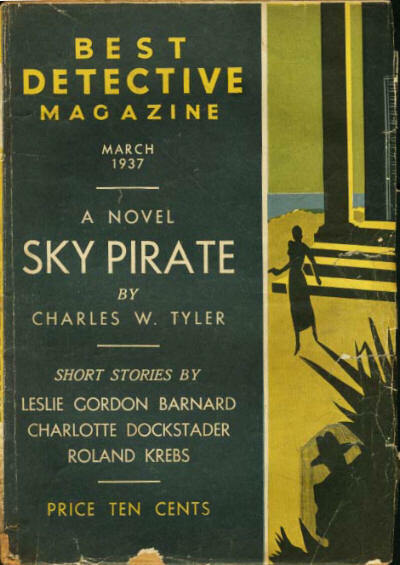 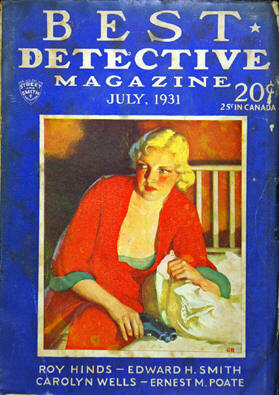 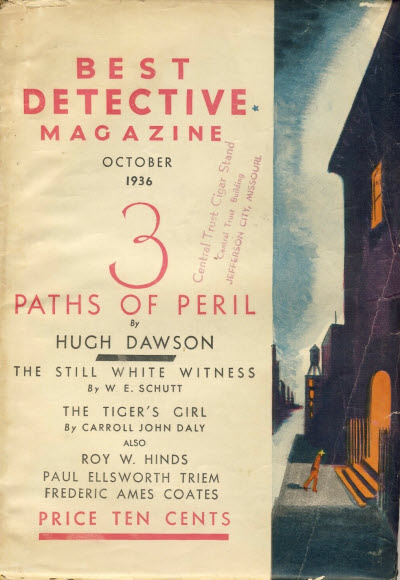 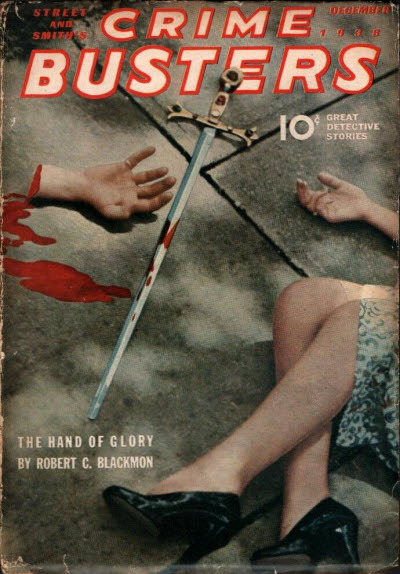 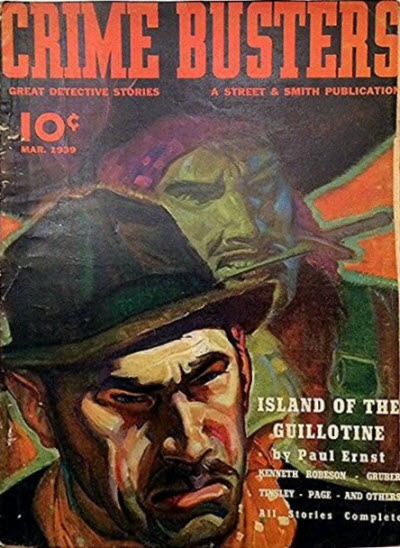 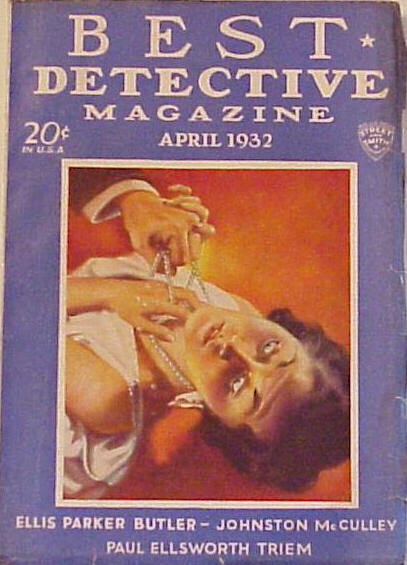 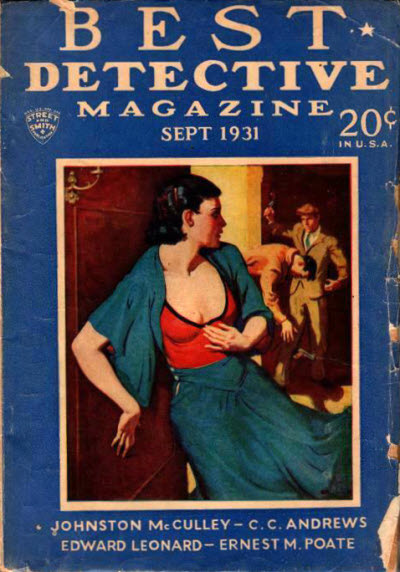 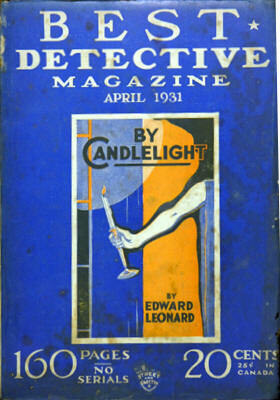 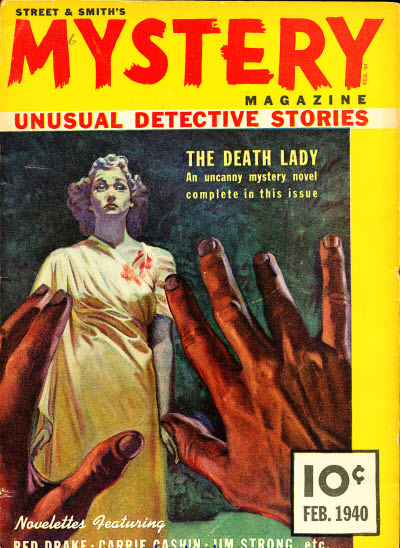 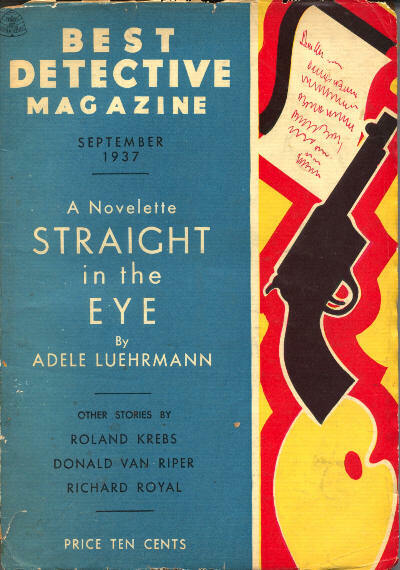 A Canadian reprint edition of Best Detective Magazine is known to exist, and seems to be a direct reprint of the US edition.